Speedy, the UK’s leading tools, equipment and plant hire services company, operating across the construction, infrastructure and industrial markets, today announces the acquisition of powered access specialist Lifterz Holdings Limited (Lifterz). Lifterz, based in Yorkshire, operates from a head office in Ossett, with additional sites in Haydock, Daventry and Bathgate. Managed by Malcolm and Ben Bowers, it has a fleet of approximately 1,300 access platforms and employs circa 90 people. 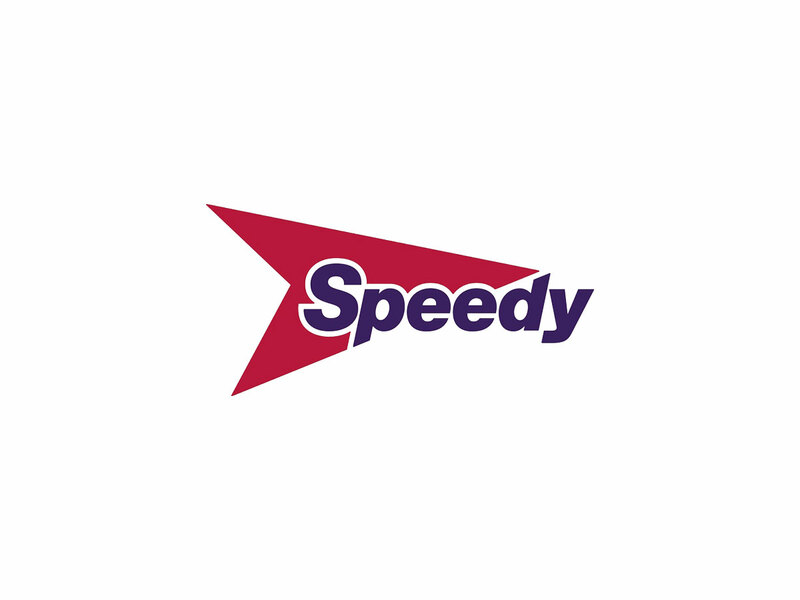 The acquisition complements Speedy’s previous powered access acquisitions, creating a comprehensive national presence, which will allow the Company to service customers nationally with larger specialist equipment. The Group expects to benefit from revenue synergies through the provision of a national offering to major customers from its owned fleet of equipment. Cost synergies will be realised from the operation of a national powered access business through Speedy’s national depot network. Since November 2017, the Group has invested over £50m in the powered access market in line with its strategy to build a national presence through in-fill acquisitions and organic capital expenditure. The acquisition of Lifterz now provides such with a comprehensive national presence in this sector.